Mom- the Diva: [Pastimes] Entertainment for Mums! After yesterday's post on Edutainment for Kids (Best Disney Junior Shows for Toddlers), I felt that why should I leave moms? As in when kids are watching their favorite shows, what are we mums doing? I am sure most of you, if not finishing your household chores are getting connected on Social network and some of you must be playing games as well on Facebook! 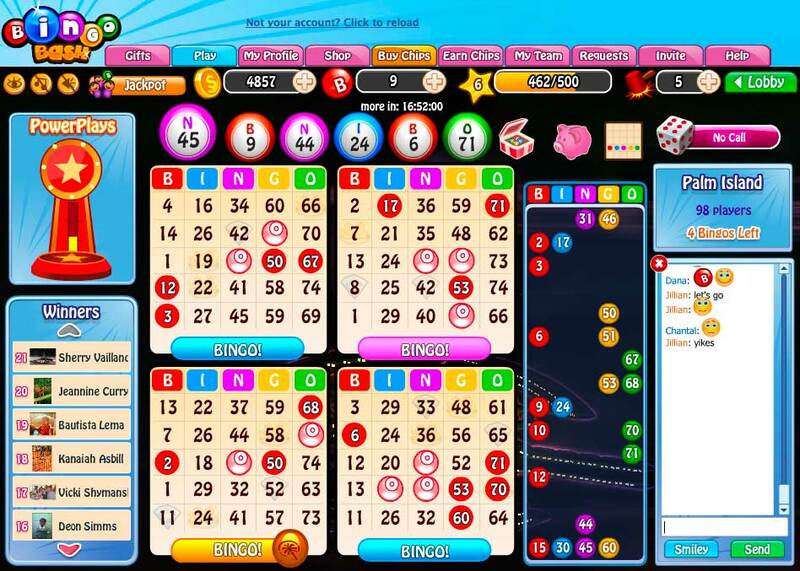 Social Bingo with various fun and adventurous rooms and power ups. Who is not playing this game? I think that this is the Most Popular game on Facebook as of now. 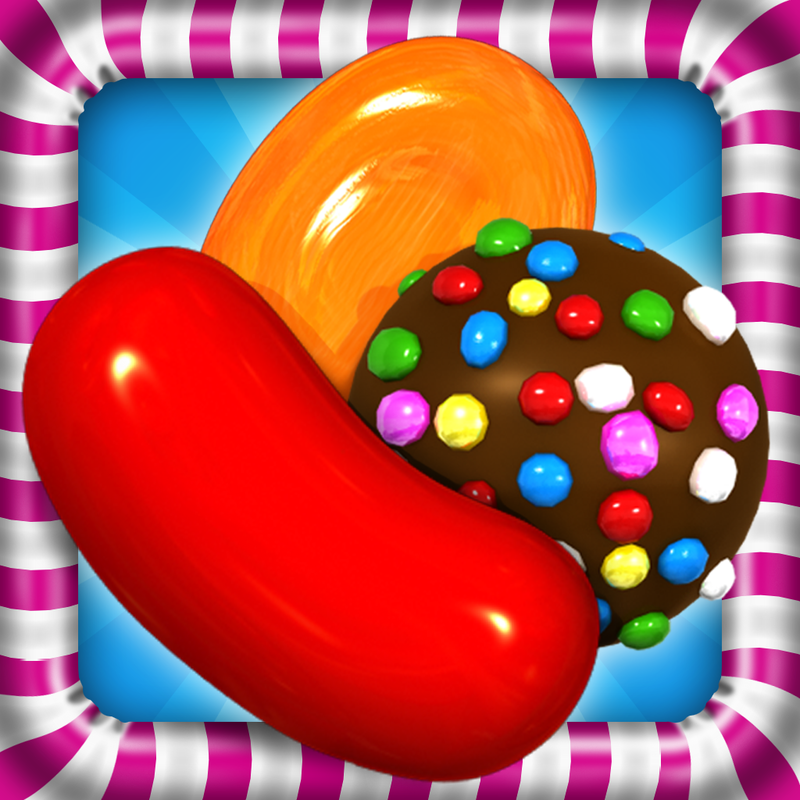 It's a Switch and match 3 game with Candy and Chocolates. Definitely a better option to eating candy! Adorable pets are the star of this games. This is all about busting a group of same colored blocks and saving the pets. So, these were my favorite games? What about you? Which ones do you love playing and why? Do leave a comment and share with us! You may also like to visit Pastimes for links to related posts!